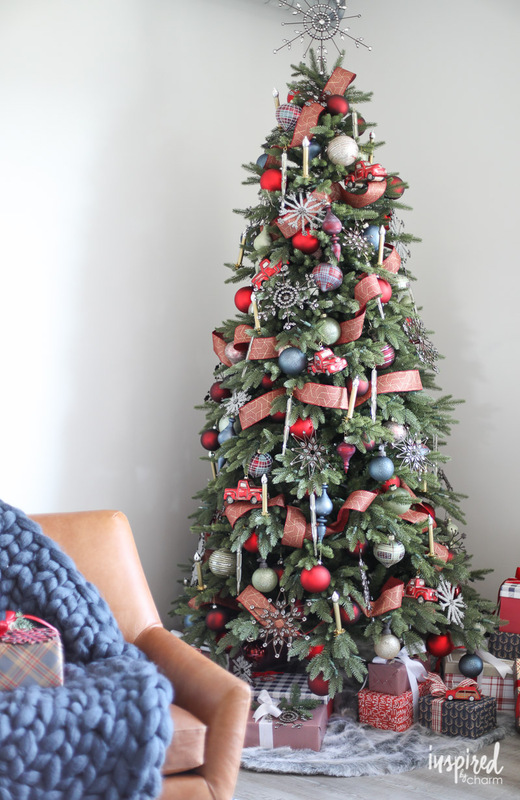 Michael is an interior designer, cook, DIYer, and lifestyle blogger behind Inspired By Charm. 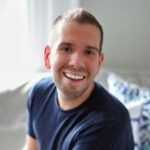 After earning a degree in hospitality management, working for a luxury hotel brand, and purchasing and single-handedly operating a successful bed and breakfast (which he closed in 2012), Michael found his true calling in his blog. 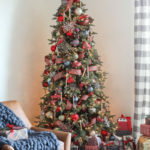 His motto in both life and design is “Be who you are.” His approachable and no-fuss recipes and ideas encourage others to “throw away the instructions” and stay true to their individual style. 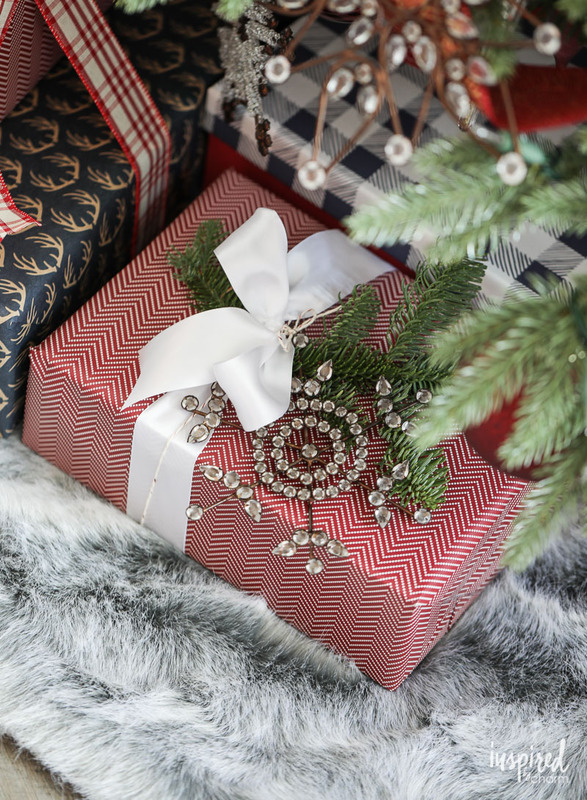 Michael lives in Pittsburgh, PA with two cats, an addiction to sweets, and a love for anything gold. 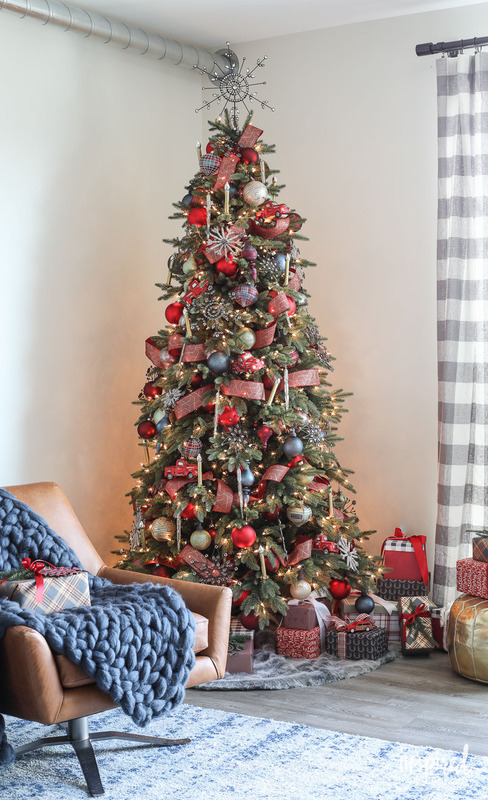 Traditional and contemporary elements are beautifully combined in this charming Christmas tree decorating style. 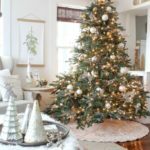 The gorgeous Stratford Spruce features a slim shape, thick natural green foliage, light brown branches, and a highly realistic appearance. 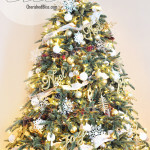 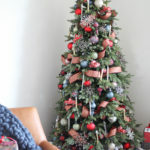 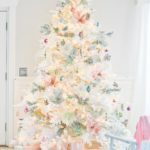 Start by shaping the tree’s branches to accommodate the ornaments. 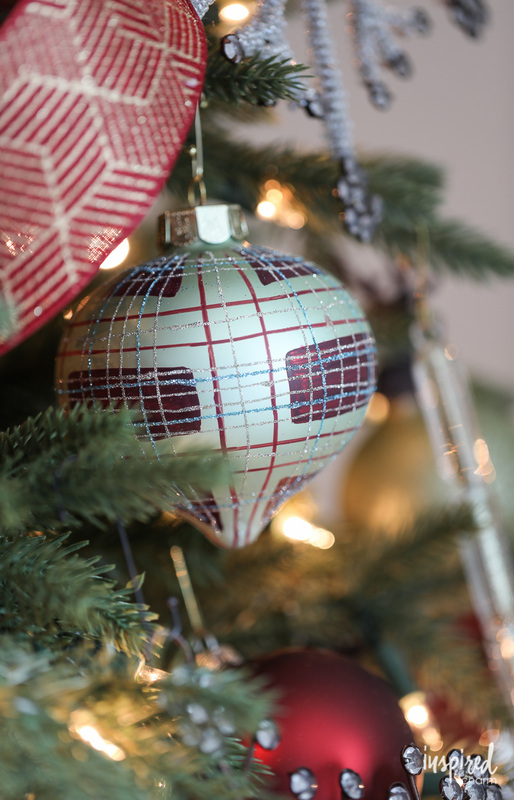 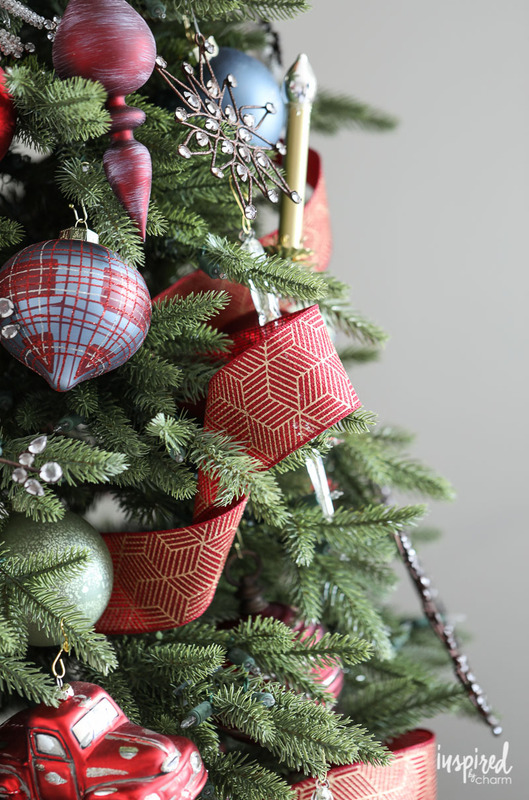 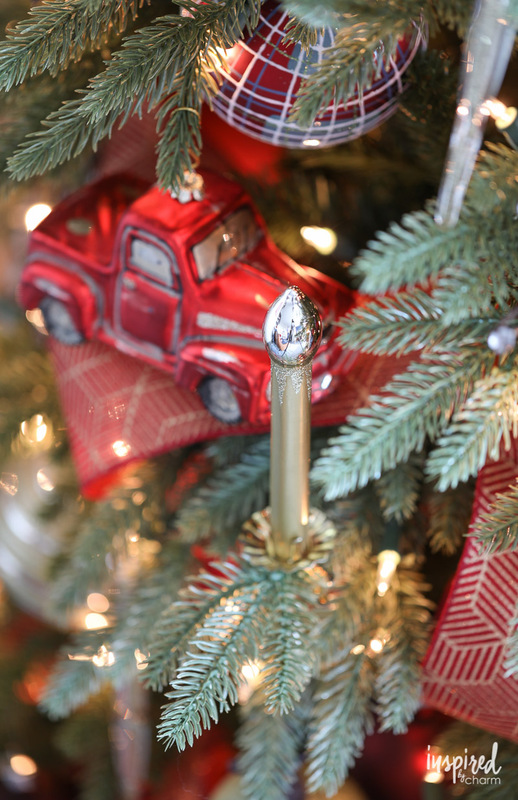 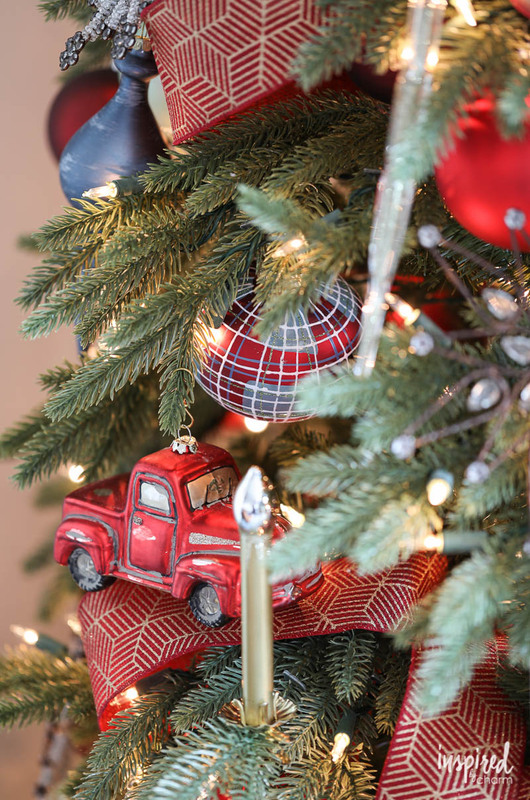 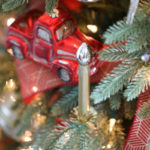 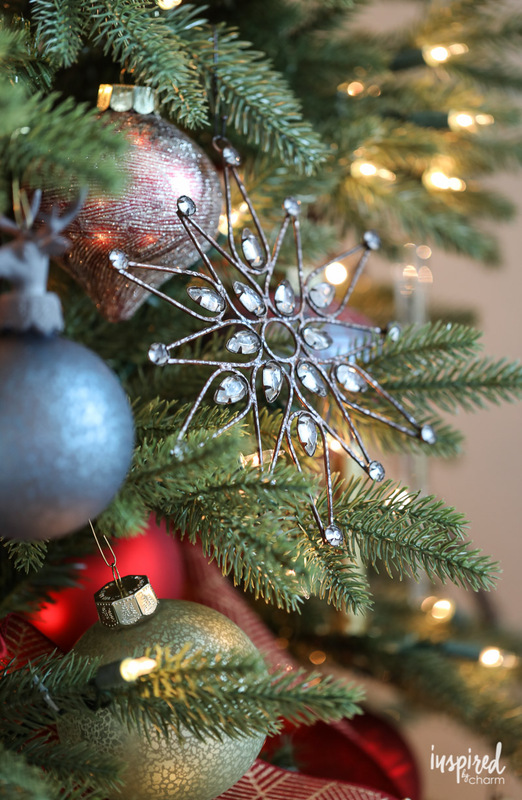 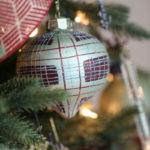 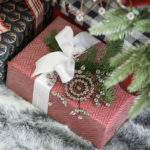 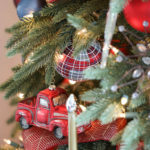 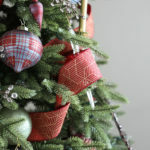 Begin decorating the tree with Farmhouse Christmas Ornaments for a traditional appeal. 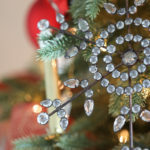 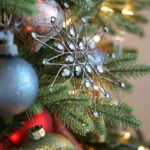 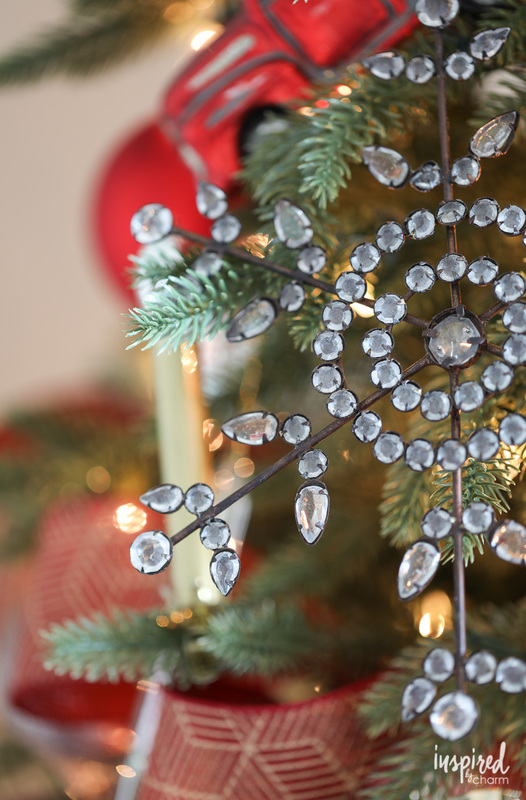 Add a natural touch with some Snowy Branch Picks and some sparkle with Antiqued Snowflake Ornaments. 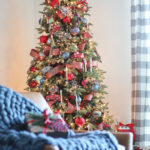 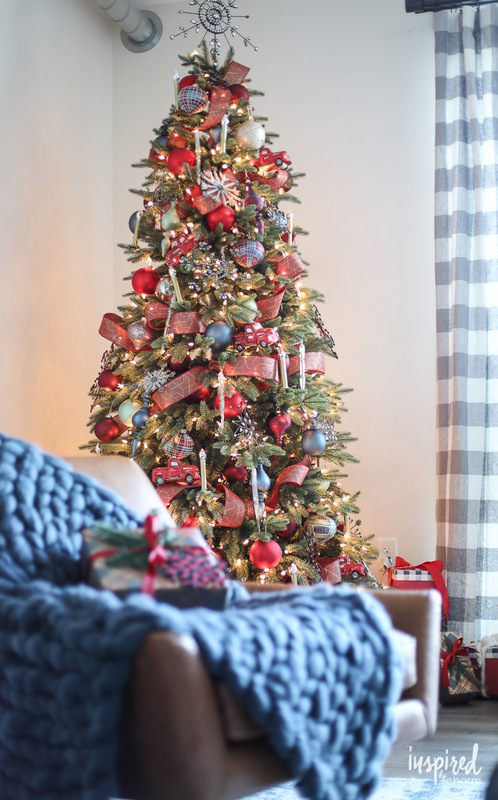 Top the tree with a Snowflake Tree Topper and add a smoke-hued Lodge Faux Fur Tree Skirt to bring the look together.